Defining new working spaces in line with Extia’s brand dna. Considering that the company is the cradle of the brand’s values, the agency Generous develops today its vision in the tertiary sector with Extia, an information technology consulting company (1100 employees). 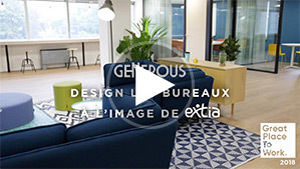 Generous used its experience to conceive a versatile and flexible working space in accordance with Extia’s personality and dna. 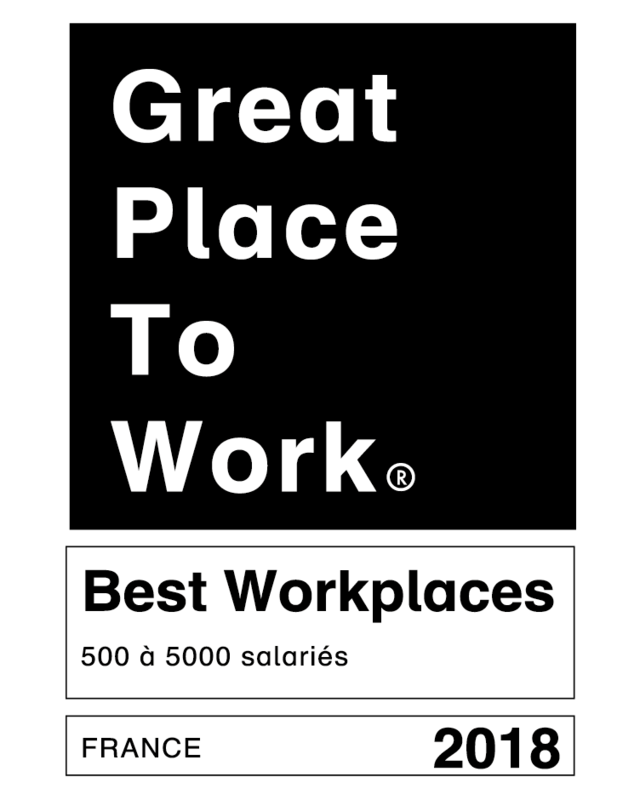 This new working space was designed alongside Extia’s teams, thus reinforcing adoption, implication and to create a real « at home » spirit that is at the core of the company’s values. 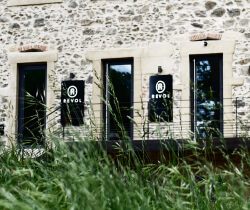 Revol : A family history! The headquarters move into the castle, the cradle of the brand 250 years ago. The new brand Comet Meetings offers companies to rent inspiring spaces dedicated to active, reactive, creative and interactive meetings and seminars. 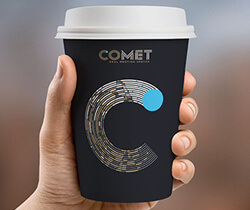 The agency help Comet Meetings in searching for their name, conceiving its positioning, its customers journey, creating the branding applied in space along with its communication supports.